“Sisters in Christ” is a group that gathers to enjoy Christian fellowship. All women are welcome. The gathering is held the first Friday of the month at 9:00am from October until May. order to guarantee we have enough supplies for all guests. A light snack will be available. Would you like to get away, dive into the Word, indulge in Christian fellowship, and build on an intimate relationship with your Lord? These events may be for you! June 7-9, 2019. Retreat for women of Bethlehem. Study based on Priscilla Shirer’s “Breathe”. Location TBD within one hour of Madison area. Cost TBD (approximately $90 for two-night stay). Enjoy friendship, relaxation, nature, and God. For more information, sign up at the Purpose Place. Details TBD. Limited number allowed. Bible study, music, relaxation, servant events and more. Details to come. 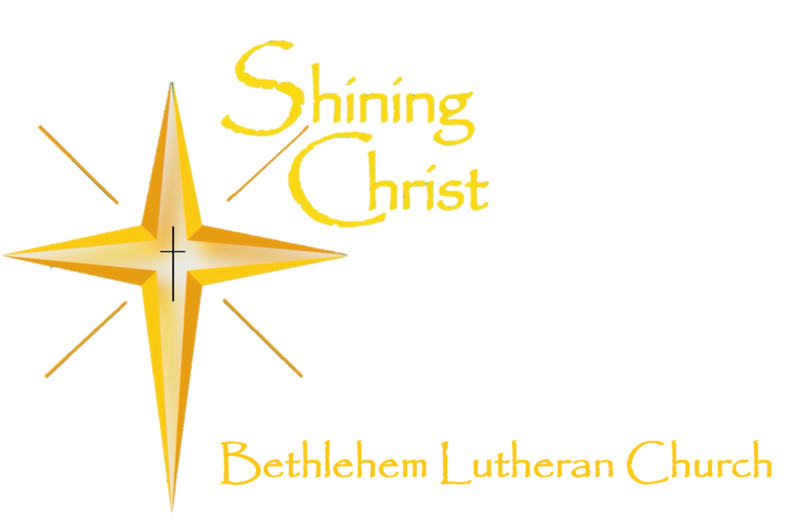 September 20-22, 2019 Women’s Retreat at Camp Luther, Three Lakes, WI. Relax and refuel with God’s Word. Devotions, crafts, plus walk/bike/canoe in the beautiful fall weather. Cost is $139 for lodging and food. For details go to http://campluther.com/adult-events. Sign up at the Purpose Place to coordinate both registration and travel. December 8, 2019 Advent by Candlelight. Share in Christian women’s fellowship when you decorate a table in your holiday best, and prepare your heart and mind for the coming of Jesus. Plan to attend this beautiful Bethlehem tradition. Details to come. Like Bethlehem on Facebook or send us an email. Either way we'd like to connect with you.